Unadoptable dogs needing your support. Click here to meet them and learn more. Homeless / Sick Maltese need YOU! NEVER buy a dog from a Pet Store. Can’t foster, but want to help AMAR? Sponsor a Special Angel! you are interested in sponsoring that particular dog. Won’t you please sponsor a Special Angel today? searched the Internet? Well, now we can! to American Maltese Association Rescue. Facebook page with over 2500 followers. friends, if they want a daily smile too. beautiful white flowing coats, owned by the elite. But did you know that many aren’t that lucky? bad that a few could barely walk, or see, or perform bodily functions. Some have died in our arms. Many, many more have been saved. are healthy enough to find their forever homes. money goes to help the dogs in our care. There is no shortage of Maltese needing help, and there is no shortage of homes to adopt them. The missing parts of the equation are the foster homes and donations. Can you help us? Newsletter via email, please sign up. please click here: Newsletter Archives. 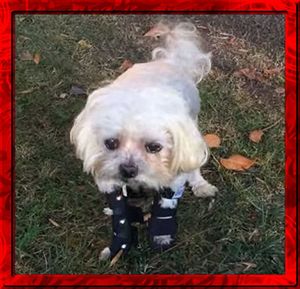 American Maltese Association Rescue is very happy to announce that Chewy.com is "coming to our rescue" by donating $20 to AMAR for every first time order placed with them, if you use the special link provided here to place that order. Chewy is a terrific American company with great customer service whom many of us currently use. 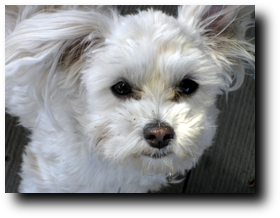 They offer the best brands of pet food, treats, and supplies and ship them all over the country. Here's the info you need to know. • Huge selection of pet food, treats and supplies. Don’t forget to use our special link when you place your order. ATTENTION ALL MALTESE LOVERS! There's a very special event coming up and we wanted to share it with you. From May 21st through May 24th,the American Maltese Association Specialty will take place in Phoenix, AZ. 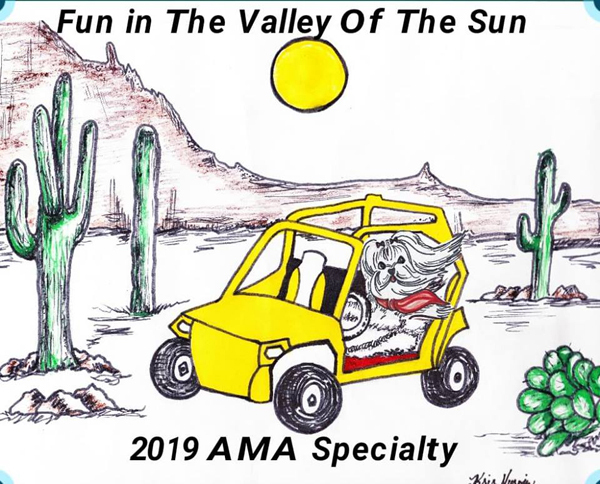 It's a wonderful, fun-filled, annual, national gathering that includes grooming seminars, obedience and rally competitions and sweepstakes, where you'll see some of this county's most beautiful Maltese, compete. There's also a Rescue Parade, a White Excitement dinner, a luncheon and a banquet. AMAR is so excited to be there and we'll have silent auction and live auction items to benefit our rescue. We could use additional items for these auctions. 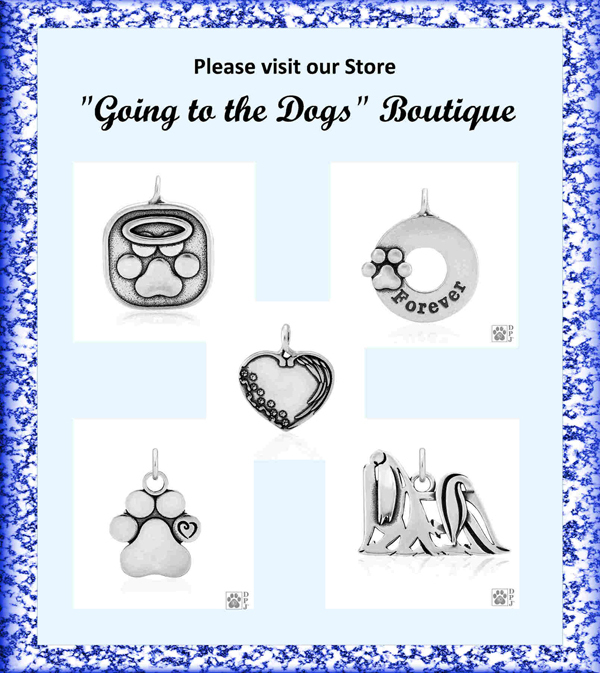 We'd love new or gently used dog items, as well as gift cards or certificates for products or services. Please get in touch with Leanne Sandmeyer at ls62amar@gmail.com if you have anything you can donate.